Hello! My name is Lily, and I am very friendly and social. 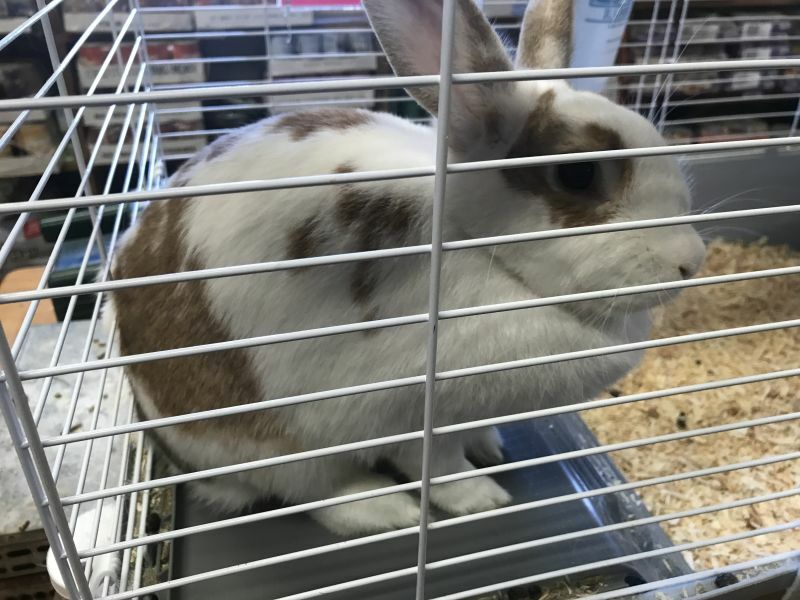 I am a Satin-Havana/Rex bunny born in January, 2015. I can’t wait to get to my new home. Bunnies are plant eaters, so a daily regimen of greens is needed to keep me happy and healthy! 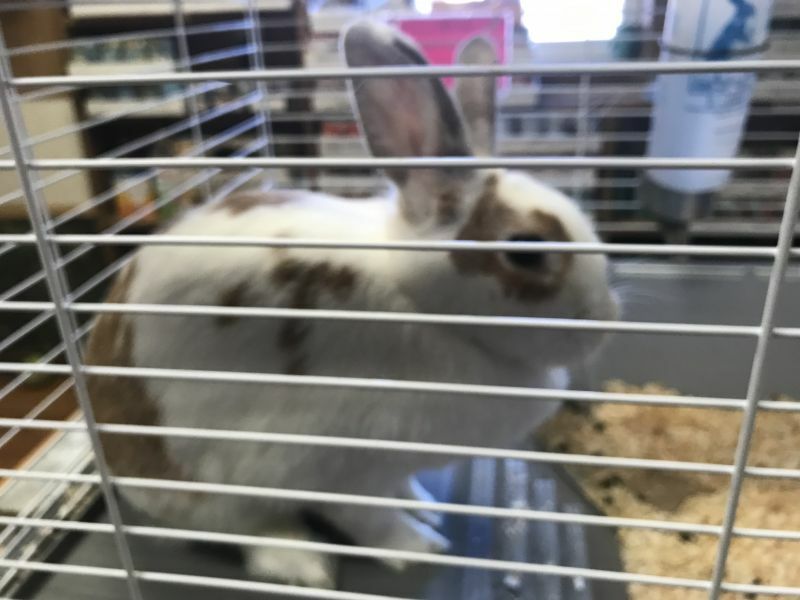 If you can give me lots of love and teach me the finer points of being a house bunny, then please stop by the Windmill Animal Rescue to visit me. If you think I’m cute but can’t adopt me, you could choose to sponsor me by donating money for my care or come in to play with me weekly until I find my forever home.